Gennaro Piano - Piano tuning, refurbishing, cleaning and appraisals based in Long Island, NY. Gennaro Piano has been servicing the pianos of Long Island, NY since 1984. We provide expert piano tuning, cleaning, refurbishing, repair and appraisals in the convenience of your home or business. From expert tuning to complete piano restorations and anything in between, Gennaro Piano has the knowledge and technical ability to handle all your piano needs. We complete all piano tuning, repairs and cleaning services in your home. We also have a facility in Huntington, New York to handle full restoration projects. Gennaro Piano has serviced thousands of pianos in private homes, performance halls, recording studios, music venues, school districts, houses of worship, country clubs, and more. No matter what the venue or type of piano, Gennaro Piano can handle all your piano servicing and restoration needs. We service all types of pianos new, used, pre-owned, vintage, antique: spinet, console, upright, square, baby grand, grand, concert grand. Servicing all piano makes: Steinway, Schimmel, Baldwin, Knabe, Chickering, Mason Hamlin, Yamaha, Kawai, George Steck, Weber, Kohler and Campbell, Sohmer, Samick…and many more! Piano players have contacted us about piano tuning, sticking keys, pedal adjustments, broken strings, keytop repairs, pitch raise and restringing services. Beginners and classical pianists have contacted Gennaro Piano to improve the sound of their piano. Whether your piano is old or new, we’ll treat it like a treasure. If you’re looking for a piano technician in Long Island, look no further. Owner of Gennaro Piano, Jerry Paduano, is an expert when it comes to pianos. 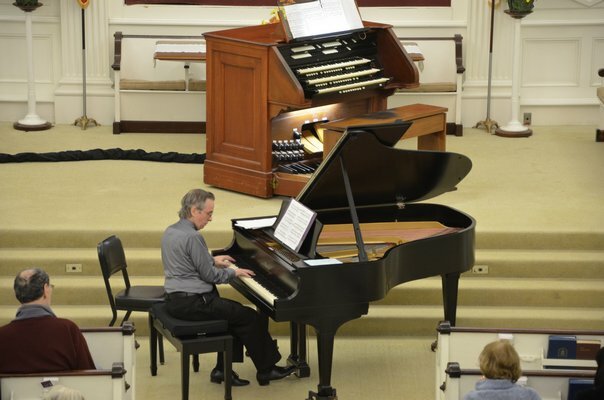 He is friendly and extremely knowledgeable about tuning and restoring pianos. Contact Jerry to discuss your piano needs. 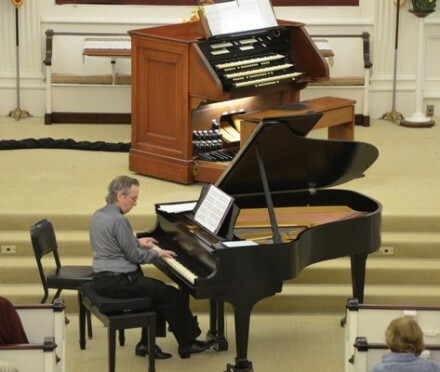 And, if your piano has exceeded its useful life and has little or no sentimental value, Jerry has extensive knowledge of the new piano market as has aligned himself with only the best and most reputable piano retail outlets. There are, of course, many sources to purchase a piano in this day and age. Yet regardless of where you purchase (whether it is through the internet or a brick-and-mortar store), it’s important to hire the most experienced technician to evaluate every aspect before you buy. Call or contact Gennaro Piano! Hello! 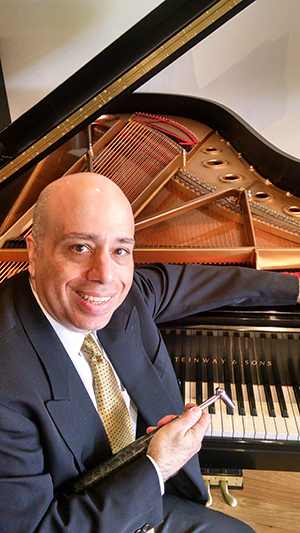 I'm Jerry Paduano, Owner of Gennaro Piano, Inc.